GothRider™ is all about Rockin’ & Ridin’ in style until hell freezes over! Each eCommerce product they sell tells a story about its owner, whether it’s a blatant watch or jewel, or a suggestive piece of clothing. 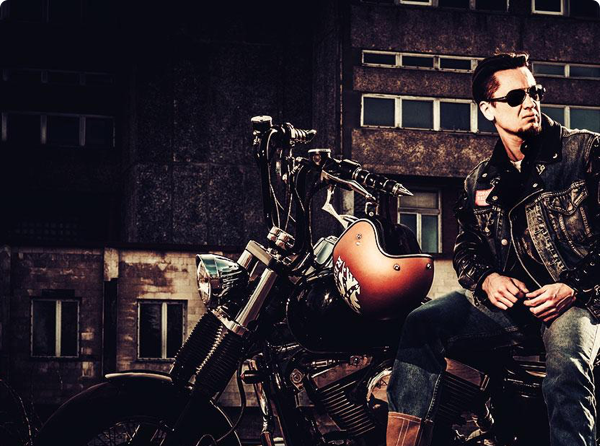 They’re building a strong brand for the rebel, untamable bikers. Facebook advertising costs continues to increase and with the increased expense, GothRider™ was looking for a cheaper way to acquire leads and customers consistently and at scale. 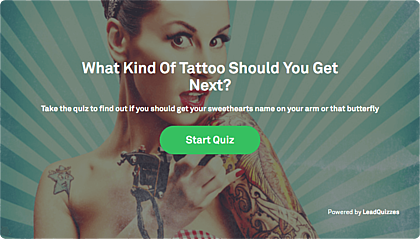 Which Famous Biker Are You? 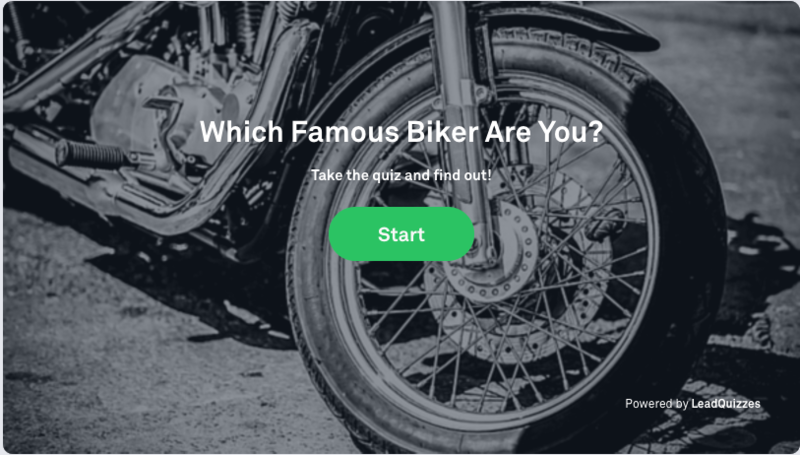 GothRider™ created a fun celebrity-type quiz around famous motorcycle riders. They advertised it using a video ad on Facebook. 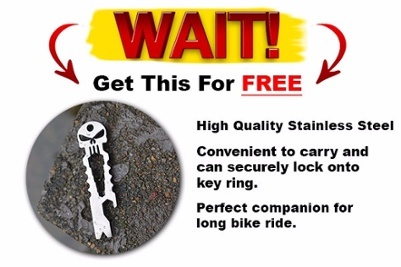 After much testing they drove their lead cost down to $0.04/lead. After a quiz taker opted in, they were taken to various offers; a free + shipping or a discounted product purchase, with an upsell and downsell offer to follow. 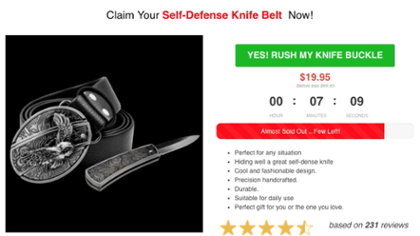 This sales process converted at 3%, offsetting any ad costs and with a simple email follow up sequence led to profitably generating 75,813 leads. 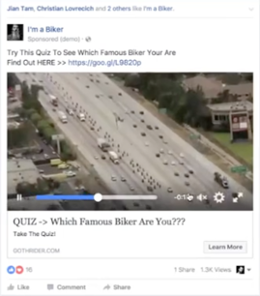 GothRider™ tested lots of different ads, ultimately finding short copy with a video worked best for them. GothRider™ tested different quizzes and different lengths to increase lead and sales conversions. 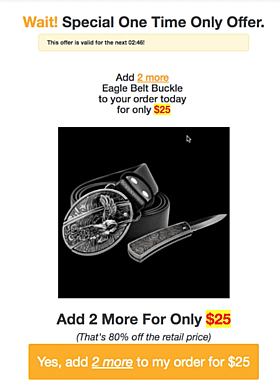 GothRider™ constantly tested their offer image to drive more visitors to their sales page. GothRider™ tested different offers to increase profitability from its new customers. GothRider™ added upsell and downsell opportunities for customers to increase average order size. GothRider™ used LeadQuizzes to profitably generate over 75,813 leads. LeadQuizzes has lent $17,425 and counting to support entrepreneurs around the world. Join our team on Kiva.